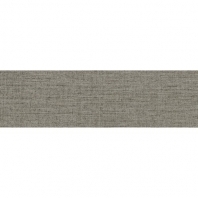 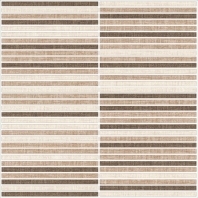 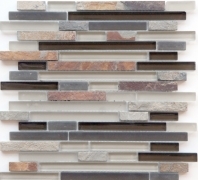 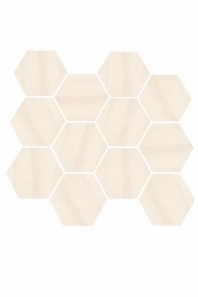 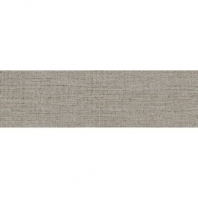 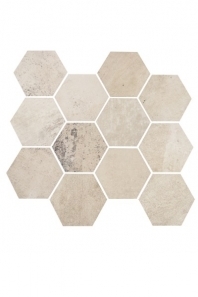 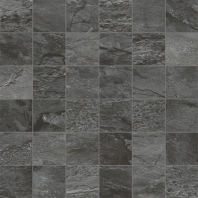 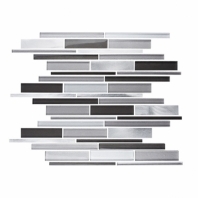 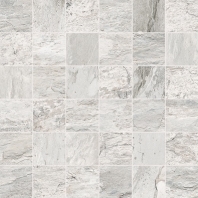 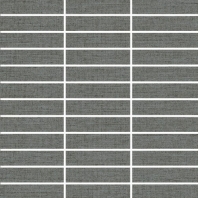 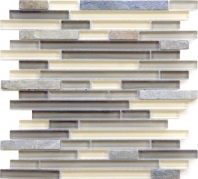 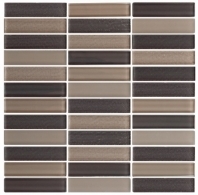 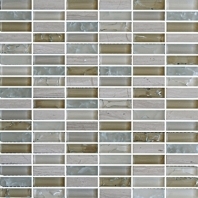 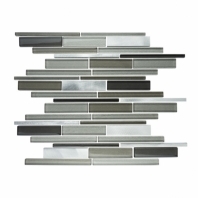 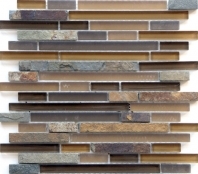 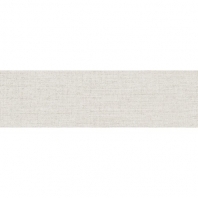 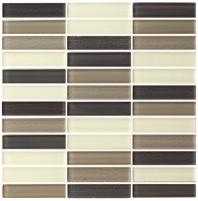 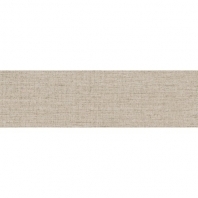 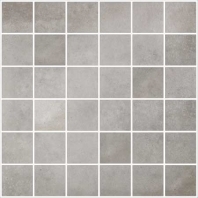 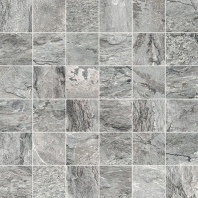 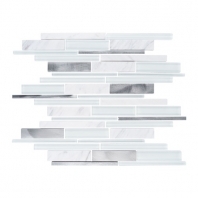 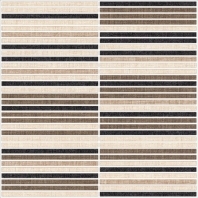 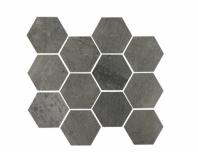 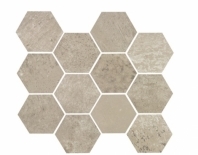 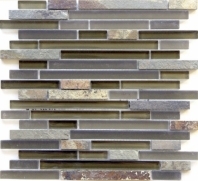 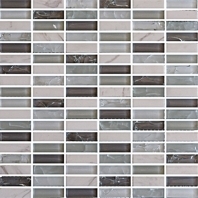 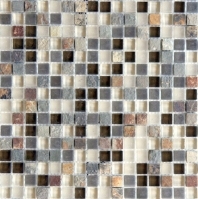 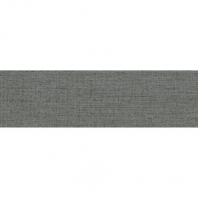 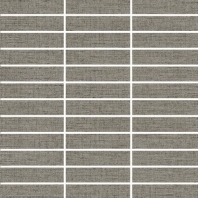 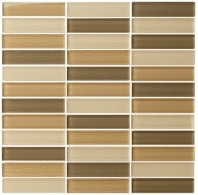 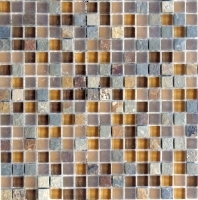 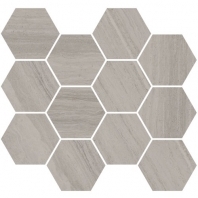 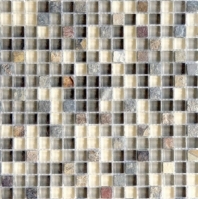 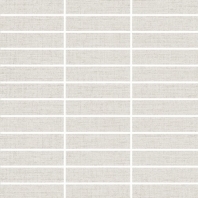 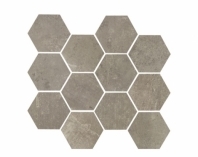 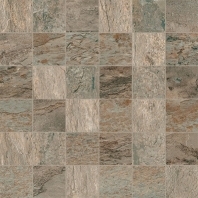 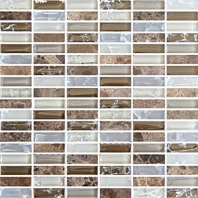 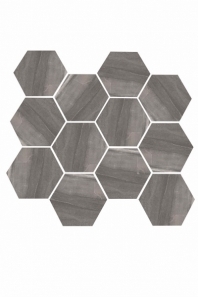 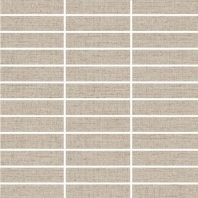 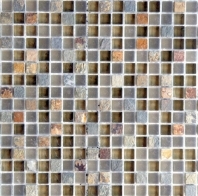 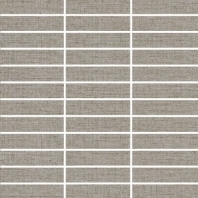 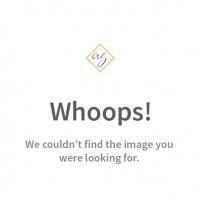 Eleganza tiles are well-known for their high quality, aesthetic, and durability. 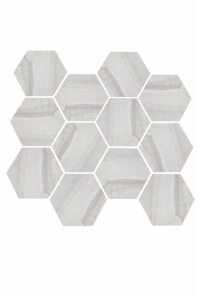 With a wide range of styles and designs, Eleganza has the floor and wall tiles to fit your bath or shower and high traffic areas including the kitchen. 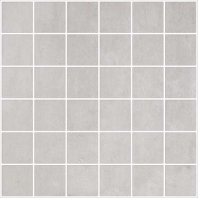 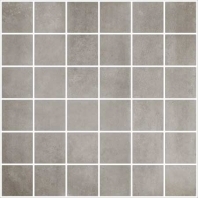 Eleganza offers long-lasting porcelain tiles with the beauty of weathered concrete, contemporary stones, classic marbles, travertines, distressed or modern metallic lines, and hand-scraped or exotic natural wood materials.